What is the difference between a counsellor and a psychotherapist? Enfield Psychotherapist, David Kraft, explains. 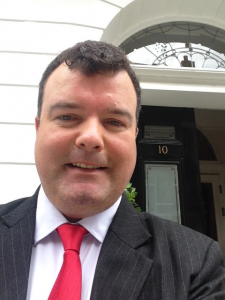 My name is DAVID KRAFT and I am a UKCP-registered psychotherapist in Enfield. Over the years, a number of people—particularly, at Chase Farm Hospital in Enfield—have asked me about the differences between psychotherapy and counselling. Certainly, this is a good question. In this blog, I am going to attempt to explain the differences and similarities between these two approaches; and, as per usual, as these blogs are meant for the general public, I am not going to get down to the nitty-gritty of psychoanalytic psychotherapy. I am, in fact, going to make my definitions as precise and easy to read as possible. Sometimes, when people come to see me, or indeed speak to me on the telephone, they ask me whether I do counselling or psychotherapy. They say, ‘Are you a counsellor or psychotherapist?’ Indeed, some councillors describe themselves as psychotherapists and vice versa, and this can be quite confusing for the general public. 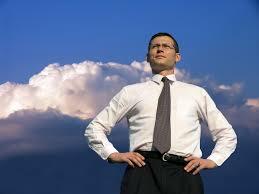 Councillors will provide unconditional support and help their clients to move on in their lives. Counsellors, using this approach, tend to offer 6-12 sessions and, generally, clients rarely need more than six months in treatment. There are several types of counselling although the most common one is often described as ‘person centred therapy’. Psychotherapists will also provide a similar safe environment to help people share their thoughts and concerns in the present day – that is to say, in the here and now. However, normally a psychotherapist will have additional training and therapy will be in more depth. A psychotherapist will not only deal with the here and now but will also look at associations with the past, particularly as a child. The idea is that by gaining an understanding of one’s past and their associations, one can understand our behaviours and why we get upset or behave in a certain way. And, while the counsellor will also be looking at ways to deal with anxiety, stress, problems at work and relationships issues and so forth, the psychotherapist will be interested in looking at links with behaviours in the past. He will also look at patterns of behaviours from childhood to the present day. The most common approaches of psychotherapy are as follows: psychodynamic psychotherapy, psychoanalytic psychotherapy and Jungian psychology. David Kraft is an experienced psychotherapist and counsellor with a practice in Harley Street and in Enfield. His approach is integrative. 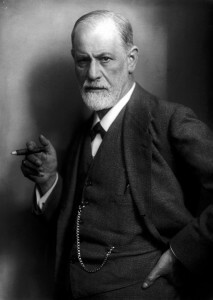 He combines psychoanalytic psychotherapy with solution-focused brief therapy and behaviour therapy. He integrates the various styles seamlessly in order to create a tailor-made approach for his clients. In all cases, he uses a counselling approach, offering space for individuals to talk about their everyday lives. However, from time to time, he uses analysis in order, where appropriate, to help people gain insight into their behaviours. David’s Enfield clinic is, in fact, in Bush Hill Park. The nearest stations are Bush Hill Park or Southbury. In both cases, there is a 10 minute walk to the clinic, which can be found on the corner of the Great Cambridge Road and Main Avenue. 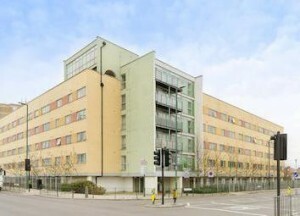 The office block, which includes some private flats, is opposite the Enfield Travel Lodge. 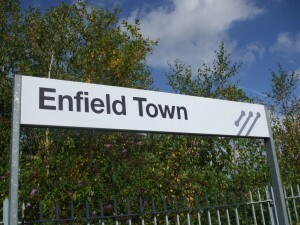 The Enfield clinic has proven to be a useful to local GPs, particularly in Southgate, Barnet, Palmers Green, Winchmore Hill and the surrounding areas near to Enfield itself. For more information, and to book an appointment, please ring (020) 7467 8564 or (07946) 579645.